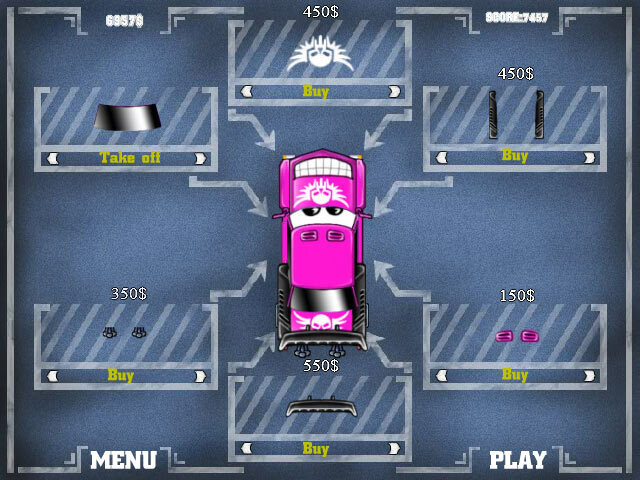 Figure out the Funny Cars and get your car out from the wacky parking lots! 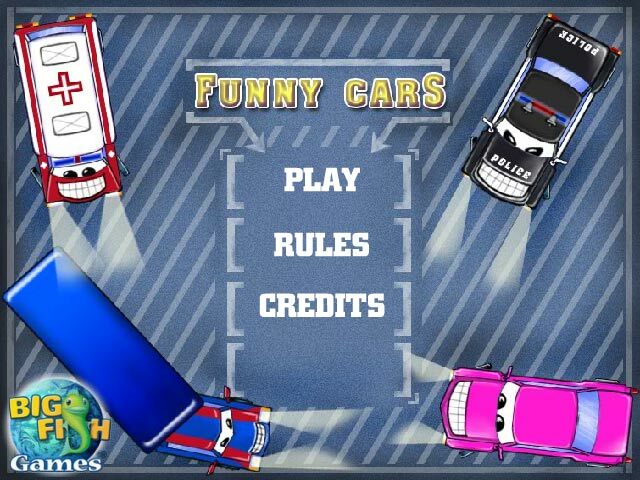 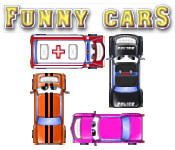 Move the other cars around carefully to escape!Figure out the Funny Cars!Figure out the Funny Cars and get your car out from the wacky parking lots! 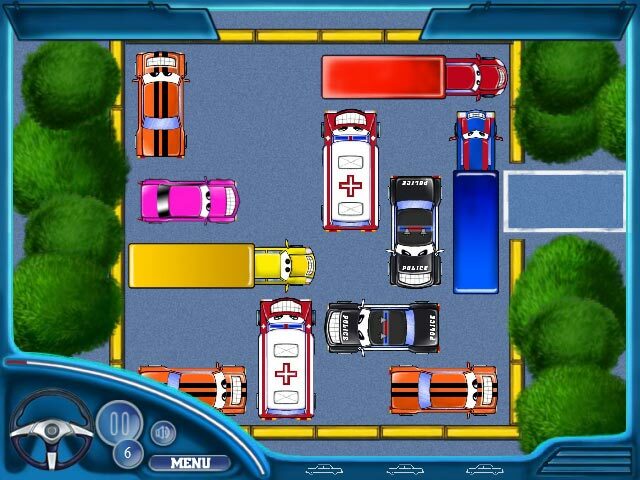 Move the other cars around carefully to escape!